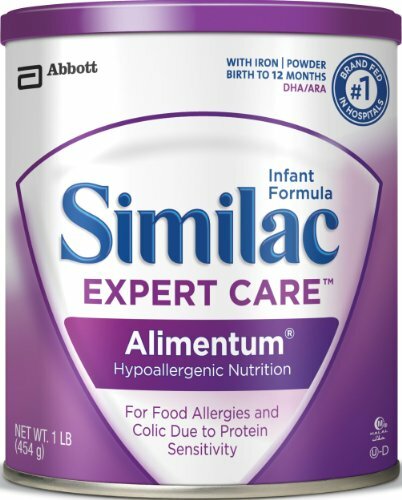 This entry was posted in Uncategorized and tagged allergic collitis, anaphylaxis, blood, colonoscopy, hypoallergenic formulas, infants, milk, proteins, sigmoidoscopy, stool on February 7, 2012 by alwin. 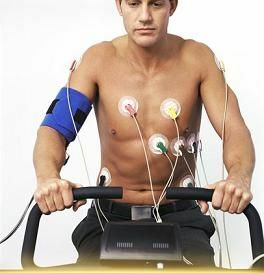 This entry was posted in Uncategorized and tagged adenosine, adenosine thallium scan, blood, EKG, heart muscle, IV, lung problems, radioactive, threadmill, tracer on January 22, 2012 by alwin. 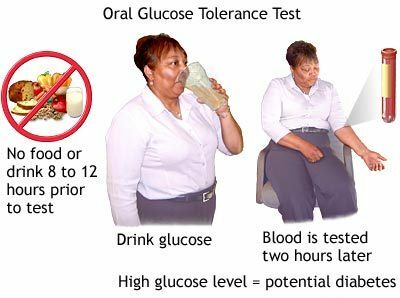 The glucose tolerance test is a laboratory method to check how the body breaks down (metabolizes) sugar. This entry was posted in Diabetes, Pregnancy and tagged 2 hour, blood, gestational diabetes, glucose tolerance test, impaired glucose tolerance, level, oral glucose tolerance test, sugar, type 2 diabetes on October 17, 2011 by alwin. 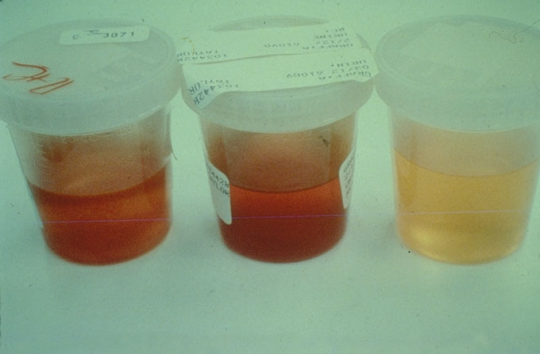 What Causes a Dark Colored Urine? This entry was posted in Back Pain, Bladder Cancer, Bladder Infections, Diet, Menstrual Cycle, Urinary Infection and tagged betacyanin, blood, blood in urine, bloody urine, dark colored urine, dark urine, drugs, hematuria, isoniazid, metronidazole, orange urine, red blood cells in urine, red urine, reddish urine, rifampicin, side effects, urinalysis, urinary bladder, urine, urobilin, urochrome on September 13, 2011 by irina.